In this post: Preaching and news about world events and Biblical prophecy happening right now. Only one country left to make the Ezekial 38 alliance fulfilled. Hello, Dear Ones! I apologize for slacking on these prophecy updates. I’ve got several videos for you. Wow, this week was crazy and I was clueless until tonight. I’ll admit that I stopped watching the news for a bit. I’ve had my own personal struggles vying for my focus. If I did not know that Jesus, the Lion of Judah, is in control, then I’d be terrified as a US citizen. I don’t have to fear North Korea. I belong to Jesus and not even death can take me from His hands. You can have this peace by accepting Jesus Christ as your Lord and Savior. Here is a fast-paced newsreel. I was kind of surprised by the large Idol being unveiled in the UN. The weird weather continues….also North Korea amps things up. The Ezekial 38 alliance is almost complete…Major Amir talks about the significant anniversaries for Israel this year, if North Korea is really the worst threat, and slavery still happening in Libya (the last player needed to join alliance). Wow! A lot to take in! Wow, this just happened Thursday! The UN has no fear of God…just wow. An in-depth Biblical discussion about Ezekiel 38 and current events. JD Farag’s Mid-East Prophecy Update: Ezekiel 38 Alliance Happening NOW in the News! Why the alliance? Also, a lesson on Islamic prophecy and how it motivates Iran. Jan Markell’s show- The Rapture & the Blessed Hope. Scriptural and historical support for Pre-Trib. 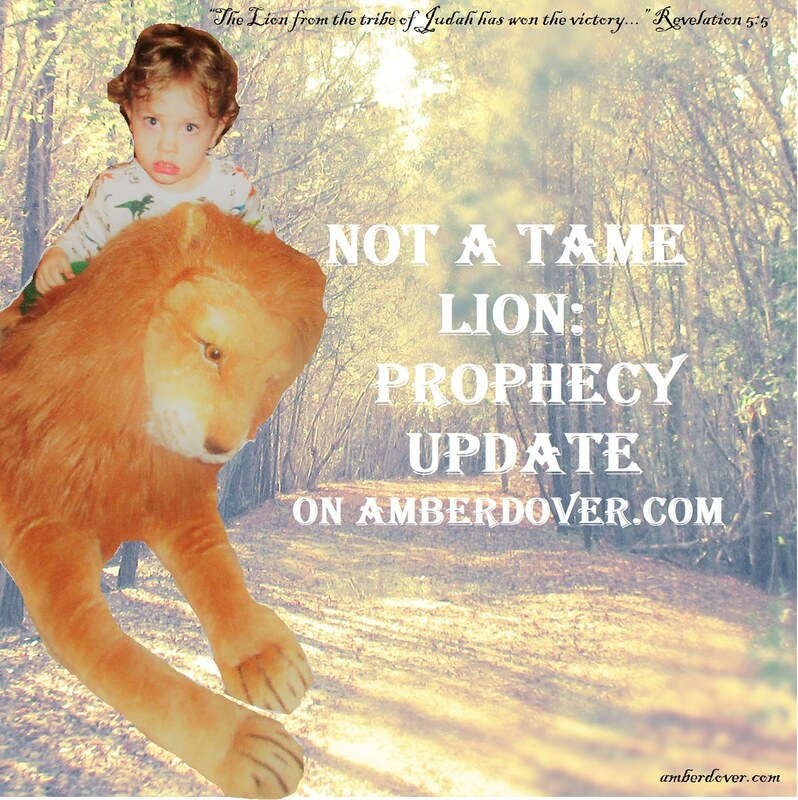 Have you been blessed by the Faith, Creativity, and Adventure on amberdover.com? It costs nearly $200 a year to keep my blog running. I do not have advertisements anymore (they never helped anyway), and I pay for my blog out of pocket. I see blogging as a ministry…as I share the creative ideas God has given me, I also share the life Jesus offers to us all. I want to continue this as long as I can. As my site grows so do the expenses. I’ve already paid around $40 for my domain name and site cleaner but I still have $162 due by January. If you would like to help amberdover.com stay up, please pray about donating. Every little bit counts. I’ve put a lot of hours and love into this blog since I started in 2011. I pray to be able to continue sharing the love. Thank you for your support!